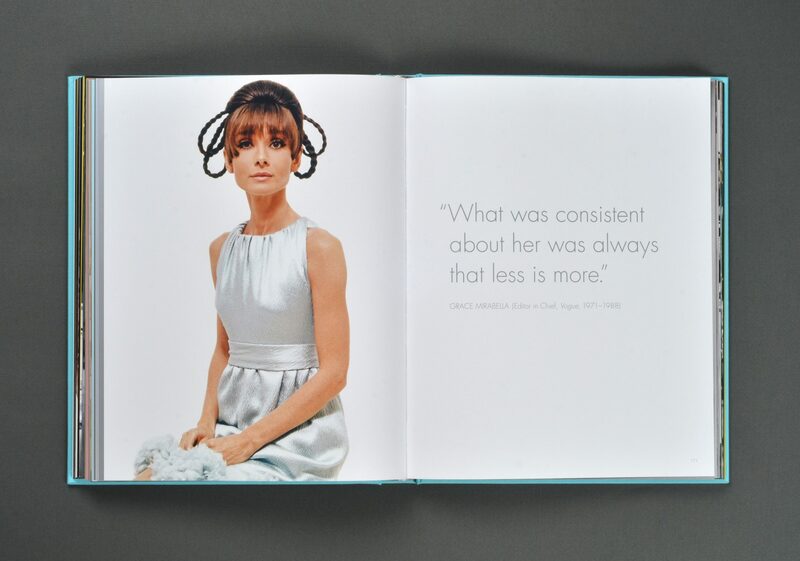 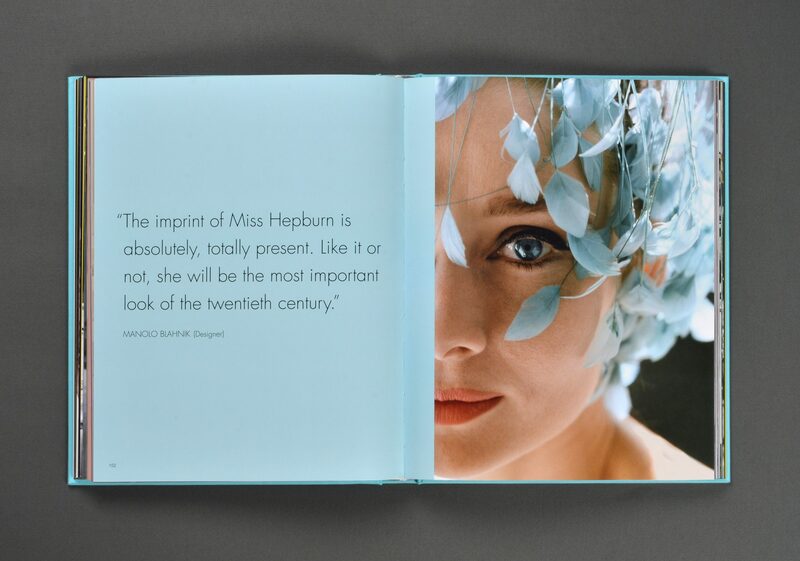 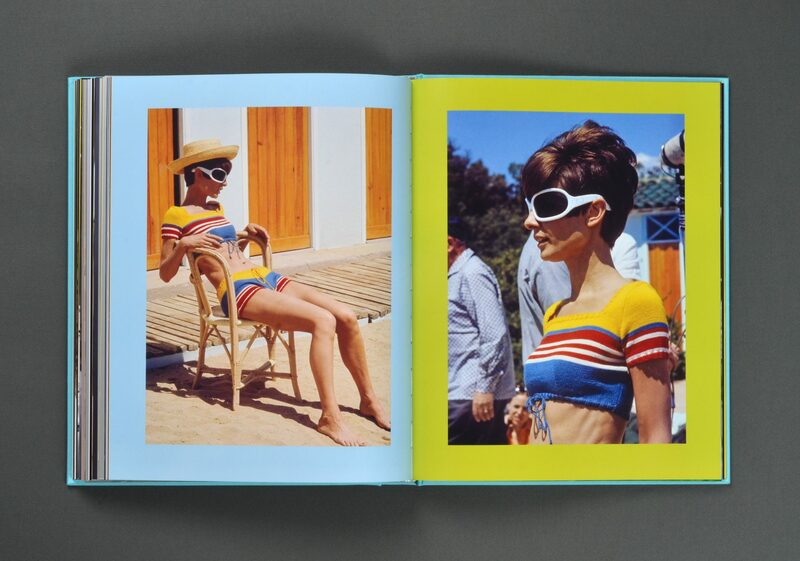 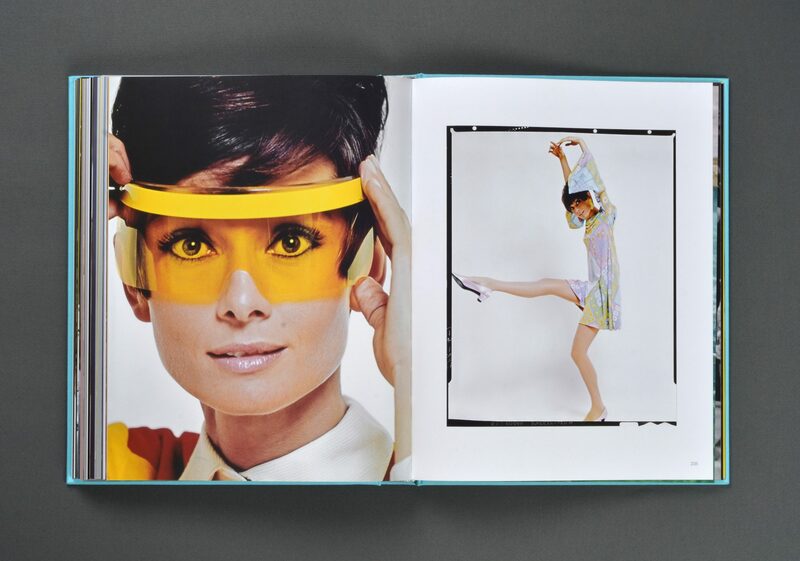 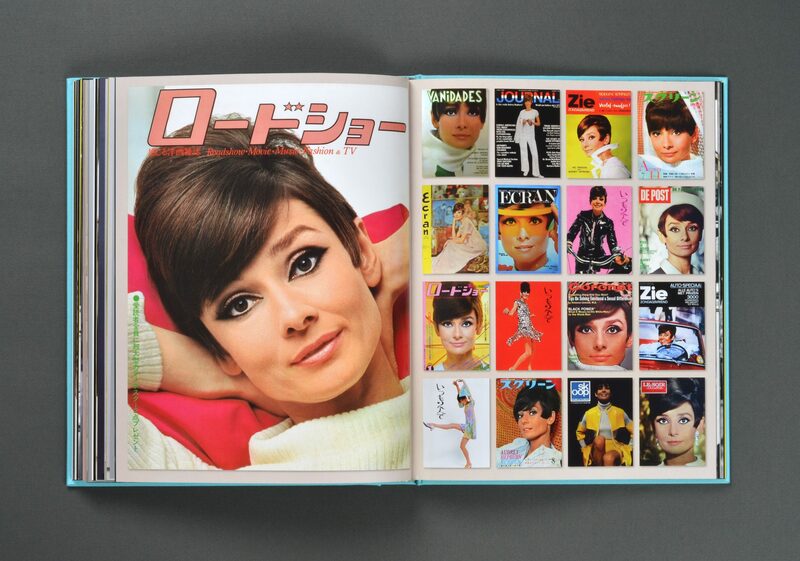 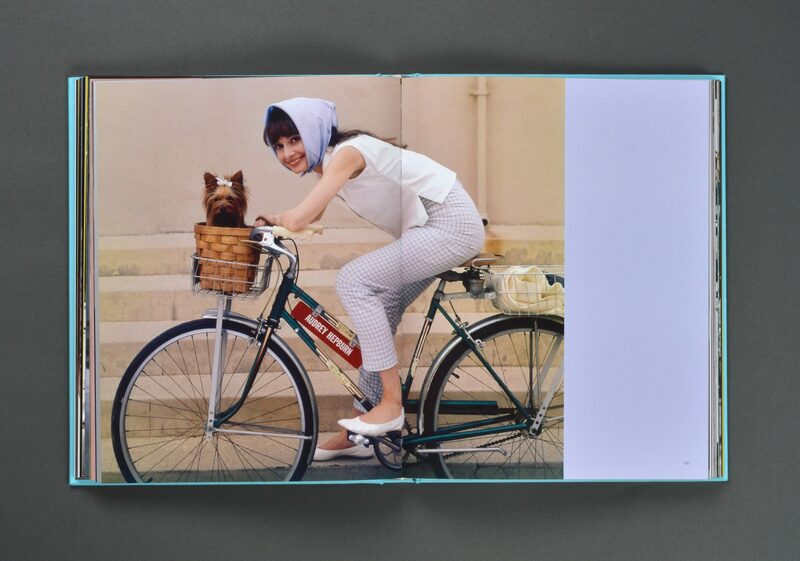 Audrey: The 60s, by David Wills, is an extensive photography retrospective of the great Audrey Hepburn’s career during the 1960s. 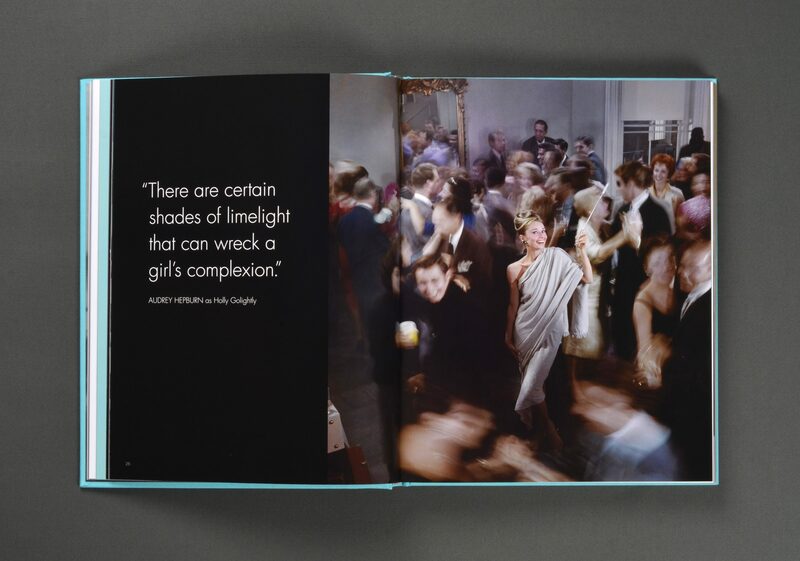 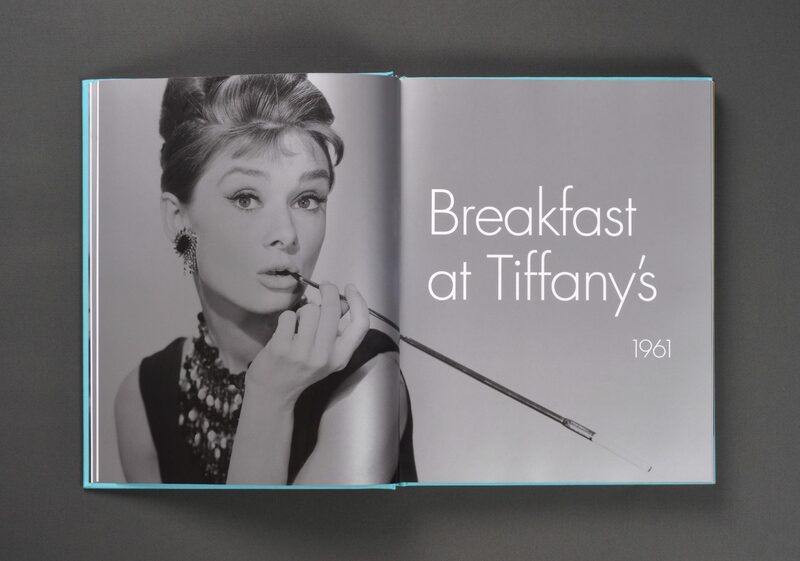 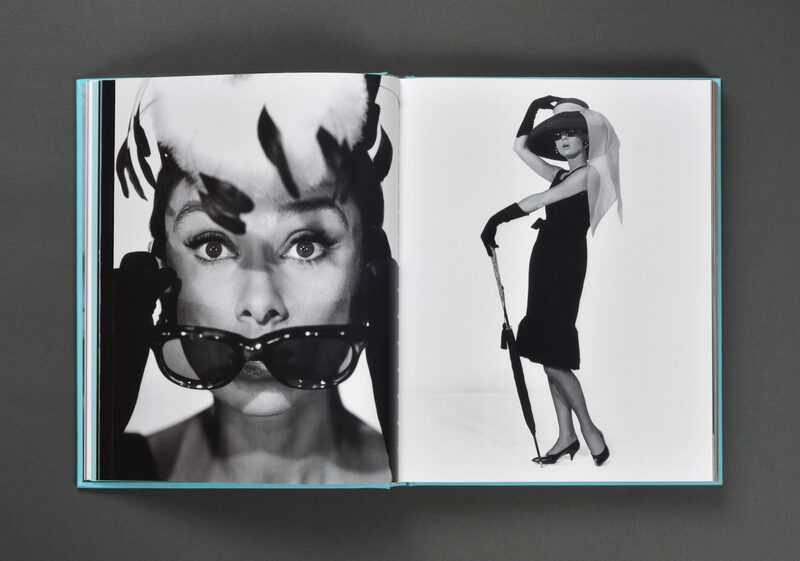 Featuring images from movies such as Breakfast at Tiffany’s, Charade, My Fair Lady, How to Steal a Million and Two for the Road, as well as fashion photography by Richard Avedon, Bert Stern, and others. 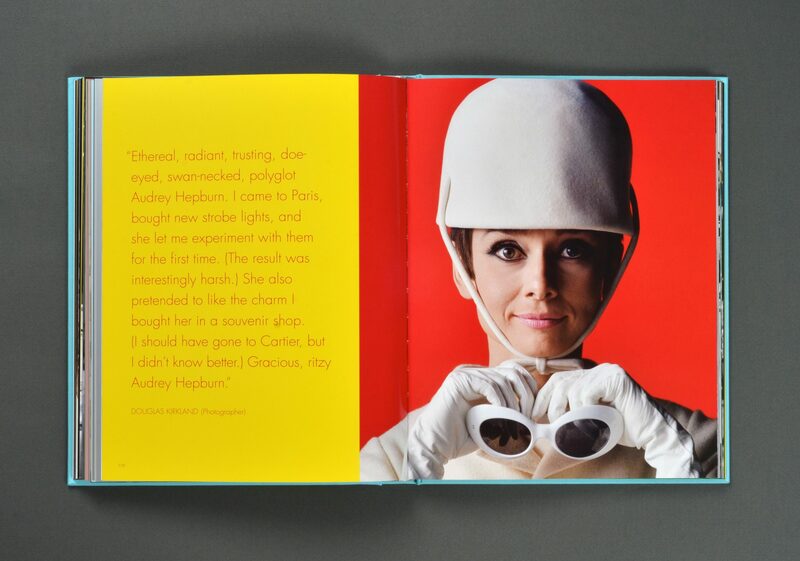 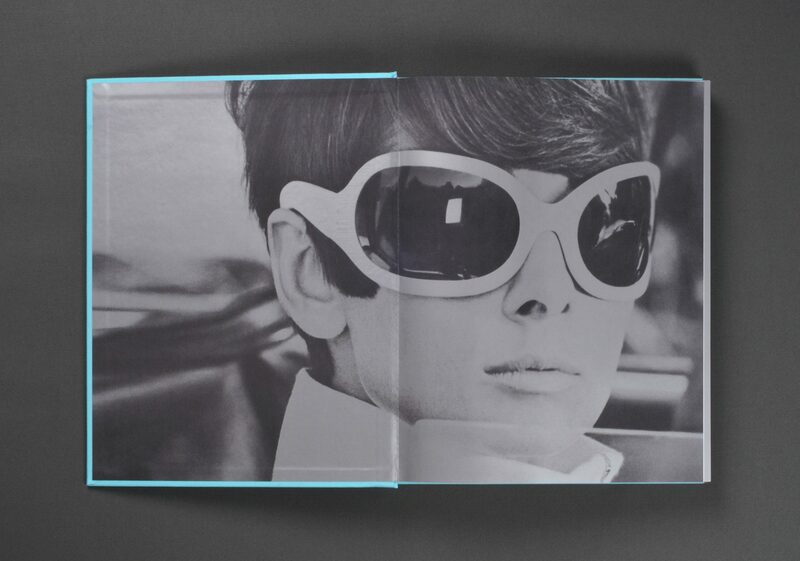 Duuplex designed the book to be contemporary and timeless yet in tune with elements of the sixties aesthetic through use of typography and color. 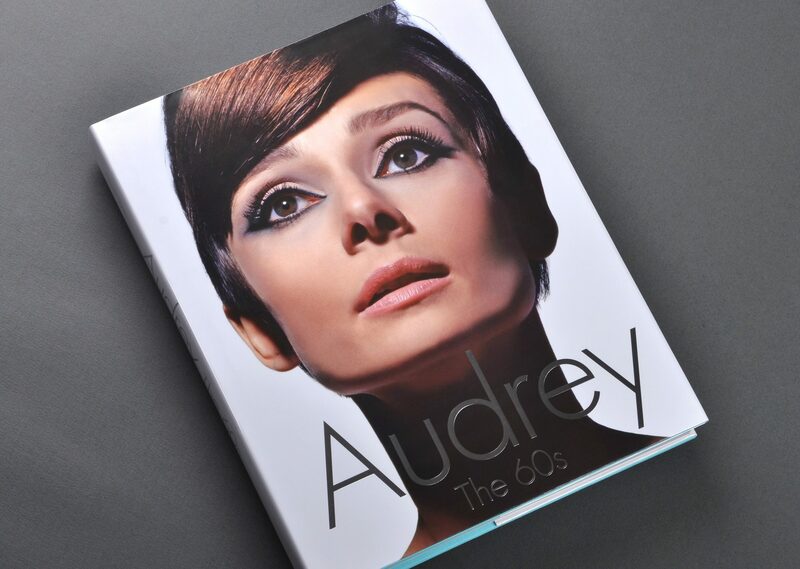 The book features a metallic silver ink, real case cloth, and silver foil stamping on the jacket.